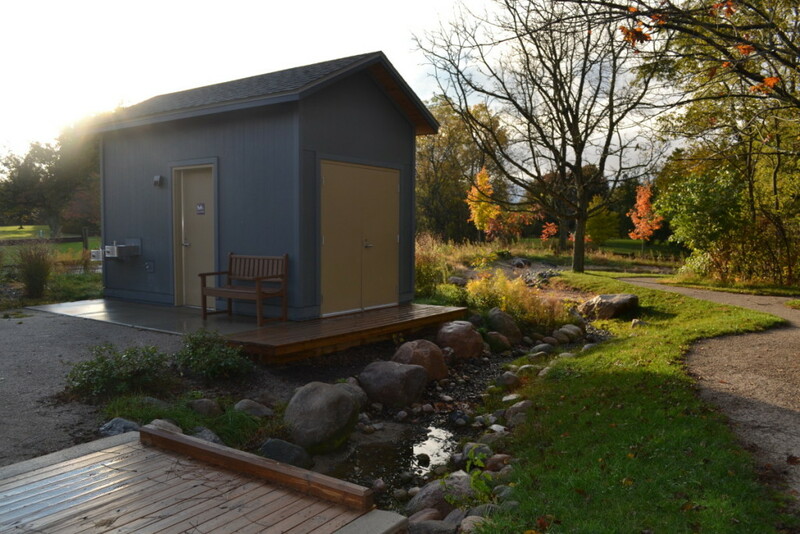 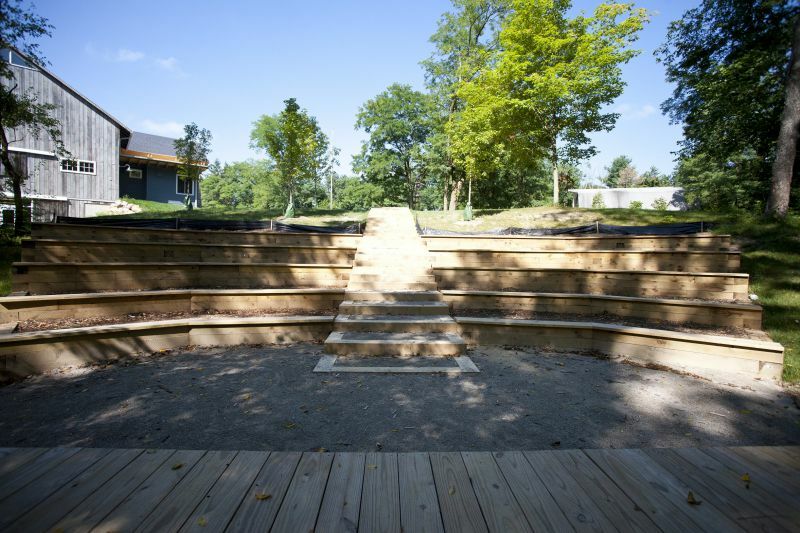 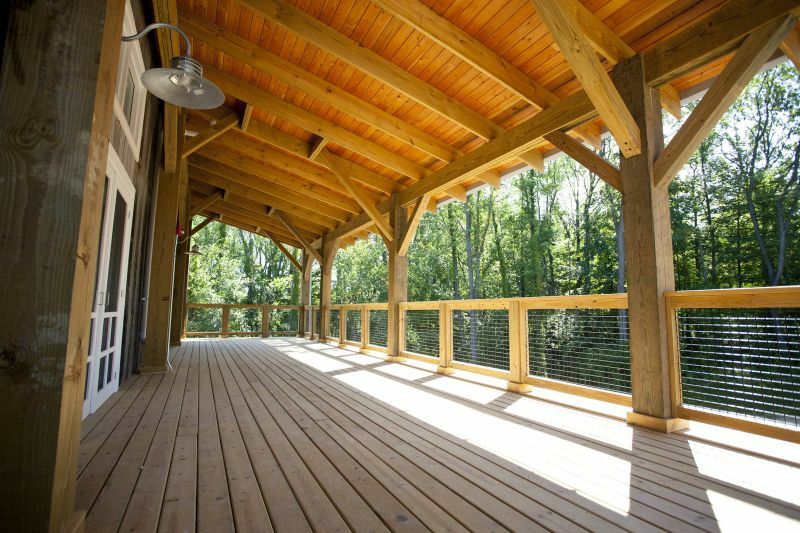 Kalamazoo Nature Center Camp - Byce & Associates, Inc.
Design Program: The Kalamazoo Nature Center is situated on 1,100acres of ecologically significant rolling hills, prairie and glens along the Kalamazoo River north of Kalamazoo, Michigan. 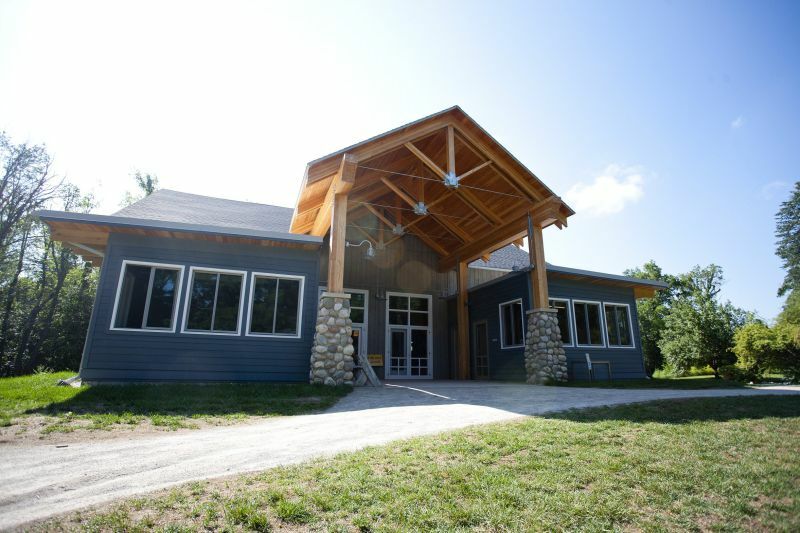 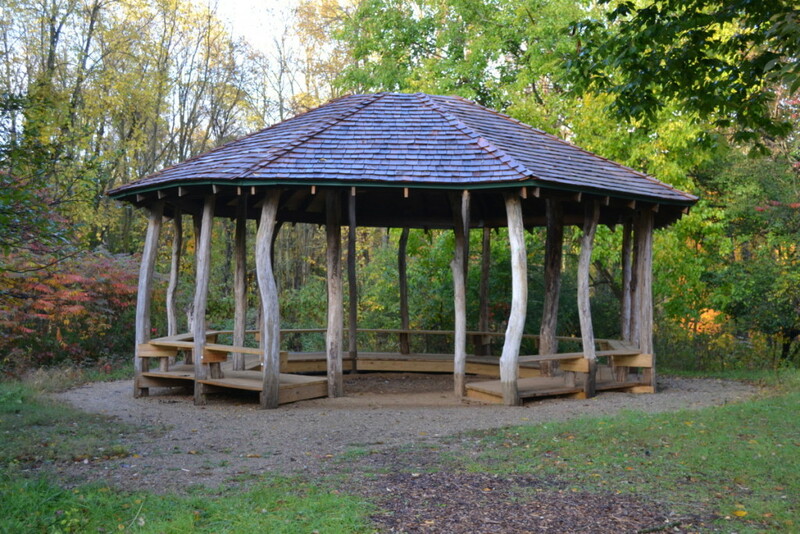 Founded in 1969, the Kalamazoo Nature Center is a non-profit organization dedicated to the exploration, research, and education into our relationship with nature and natural process and ecosystems, inspiring people of all ages.. ”to care for the environment by providing experiences that lead them to understand their connection to the natural world”. 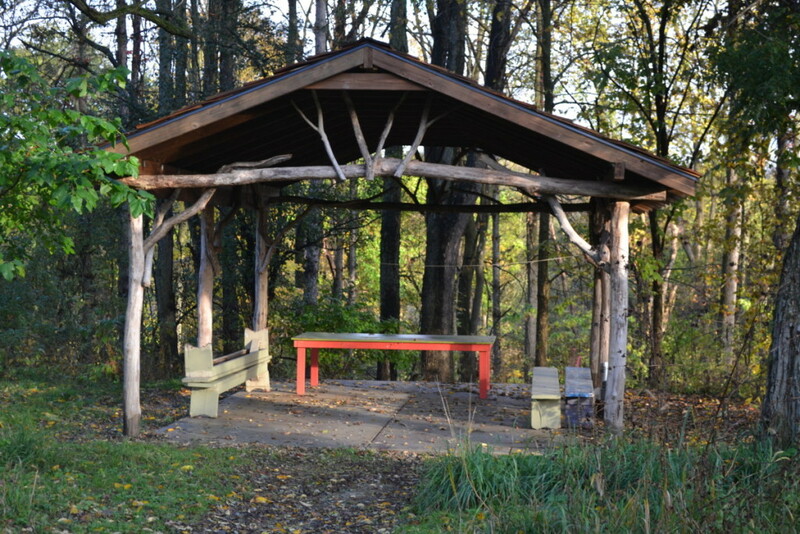 The Kalamazoo Nature Camp Project included the master planning and creation of a unique day and overnight camp experience that reinforces their mission of experiential learning within and about our interrelations with nature. 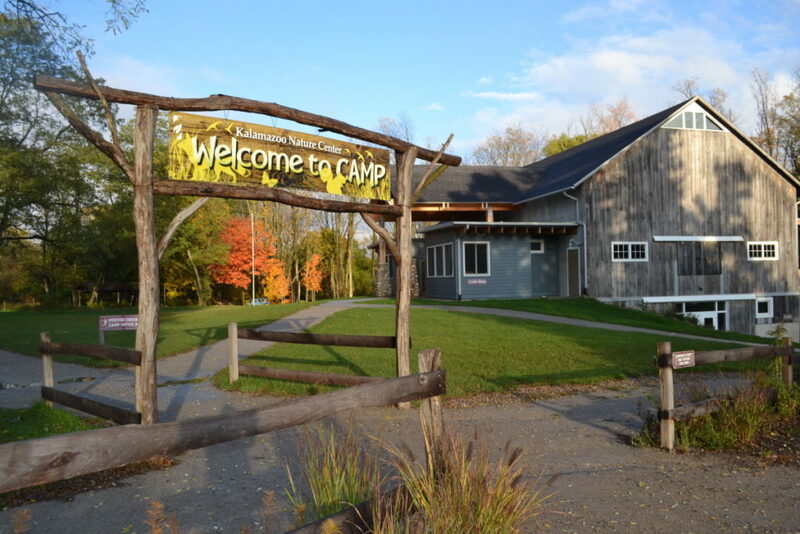 The Camp project included the sustainably sensitive design and construction of various fully accessible program buildings, improvements and support infrastructure from a new gate house, entry drive sequence, reception and check in area, renovation of the gathering barn, amphitheater, camp program building, observation tree house, zip lines, camp pavilions and camp ground areas, food preparation areas, ecology lab, art studio, restrooms and showers, splash pad and water features supplied by a new well system. 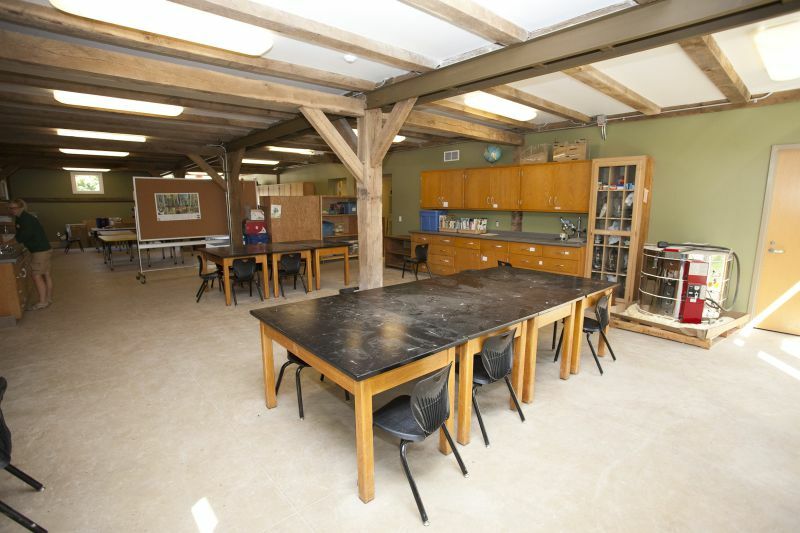 This project was performed with collaborative design partner, Lord Aeck Sargent.